Burrs happen. Suffering is (usually) optional. I’ve had lots of practice with burrs. I get into a lot of things. Bossy and Bark find them all the time and my mare grazed a paddock laden with burrs a few summers ago. Every day, until I trudged out with a wheel barrow and the will to tear every last of those dang plants out, she came in with a unicorn horn and a dreadlocked tail. It took ages to get them out. Never to be cut out. Like a terrier’s beard. Day after day. What to do? Do the opposite of what comes naturally. Don’t hold the hair and pull the burrs out. Hold the burrs and pull the hair out. It’s counter-intuitive. Yet it works for beards and manes and tails. And life. When you’re on the hunt, burrs–and other sticky or prickly things–come with the terrain. Take hold of the problem and tease the good stuff out. Just tease the good stuff out. 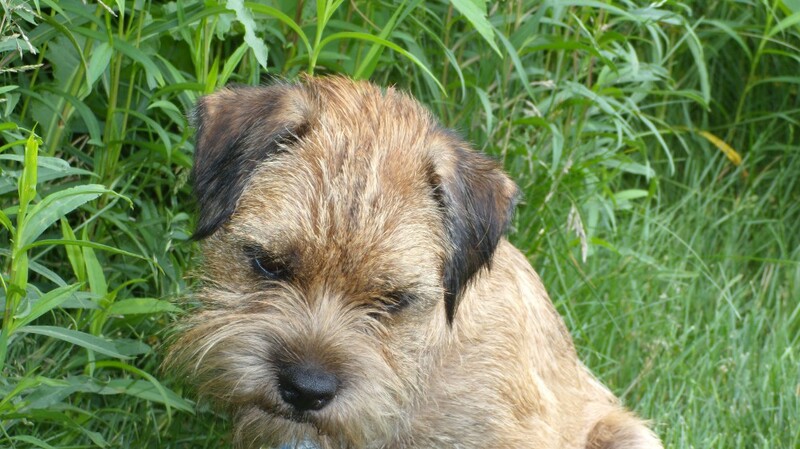 This entry was posted in Behaviour, Health & Wellness and tagged Burrs, life, Personal Challenges, terriers by Toni. Bookmark the permalink.